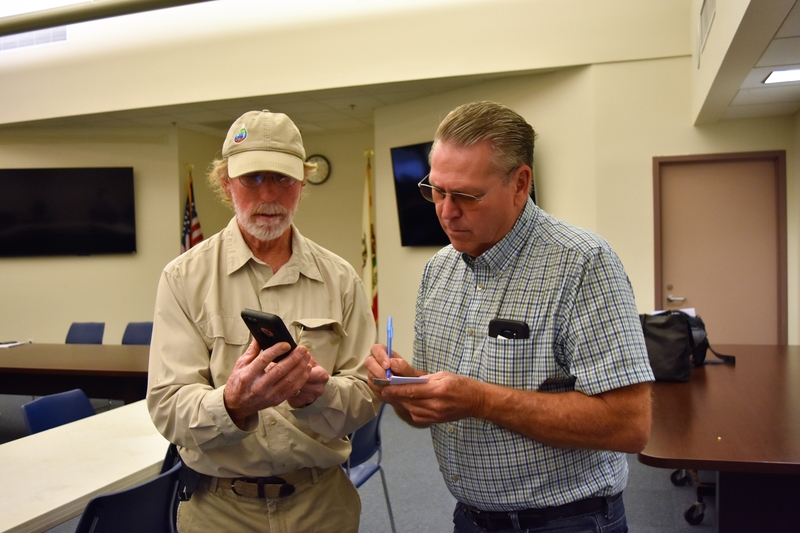 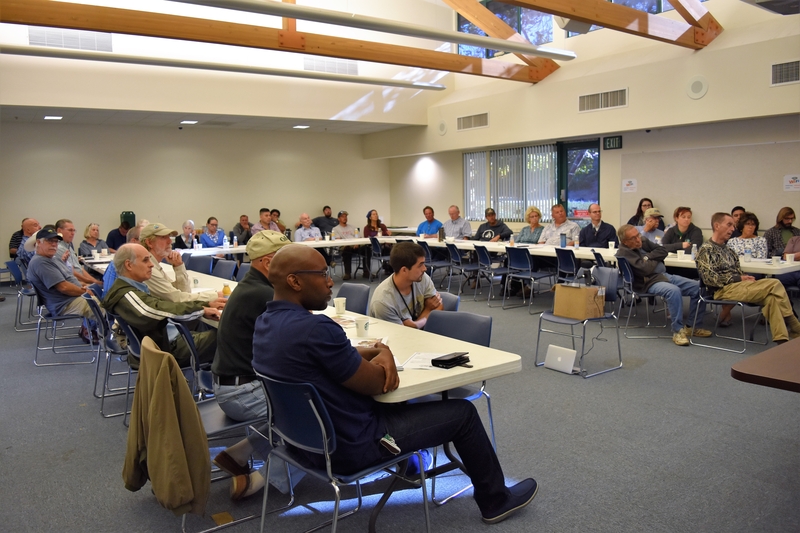 The University of California Cooperative Extension conducted an Avocado Pest Management Round Table grower meeting in Fallbrook, CA on September 28, 2017. 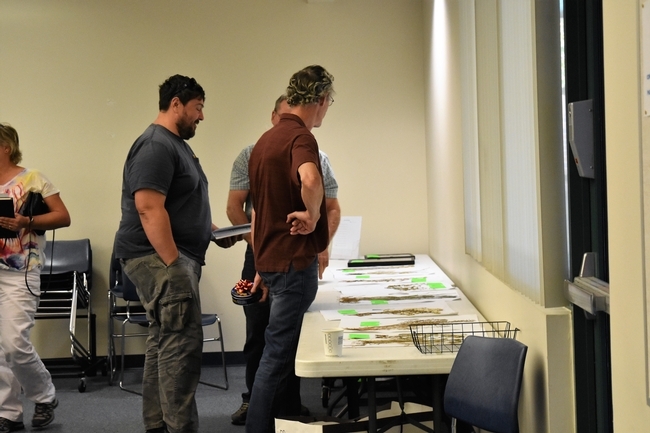 Approximately 64 growers, industry, Pest Control Advisors, and other stakeholders were present. 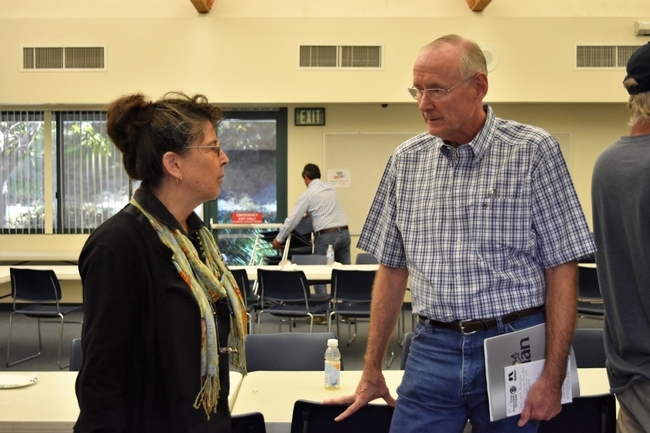 Sonia Rios, Subtropical Horticulture Farm Advisor, University of California Cooperative Extension (UCCE), Riverside/San Diego Counties gave a talk on “Introduction to Avocado Weed Management.” Tim Spann from the California Avocado Commission (CAC) spoke on a potential threat to California's avocado industry, “A Review: Redbay Ambrosia Beetle & Laurel Wilt Disease. Growers were able to participate in 2 round table discussions, one on “Old challenges/possible new solutions - pesticide resistance, proper spray application, new pesticides” and another on New Challenges in the Avocado industry. 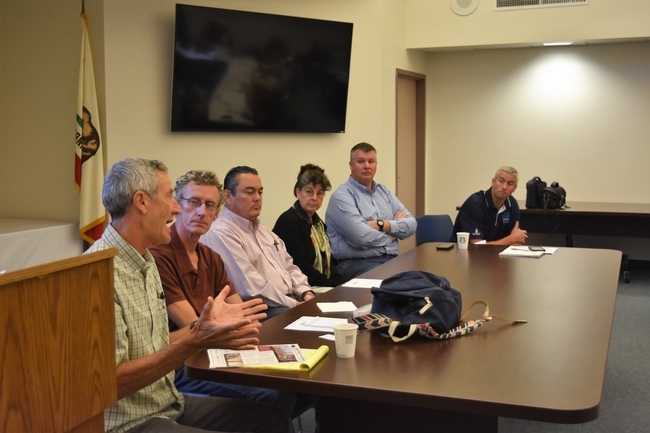 Round Table panel members were: Mary Lu Arpaia, University of California, Riverside/CE, Frank Byrne, University of California, Riverside/CE, Kevin Turner, CAL FIRE, Tim Spann, CAC, Enrico Ferro, Avocado Grower/PCA, Sonia Rios, UCCE, Victor Lopez, Crop Production Services.